It's exciting to have Lake Winnipesaukee in New Hampshire as the best travel destination for a vacation. It's even more exhilarating to be able to live in the area. There are so many things to love about Lake Winnipesaukee. The spectacular views, fun boating, exceptional skiing, scrumptious eating, you name it, there's always something to rave about. 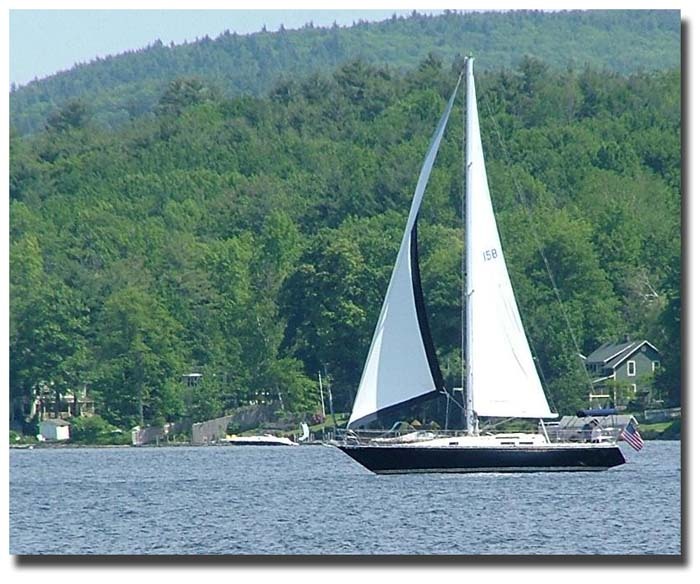 What I love most about Lake Winnipesaukee in New Hampshire is boating all around the lake. Some days we just cruise over to Wolfeboro and shop at all the little stores. Other days we hang out in a cove and swim. Sailing is part of boating, too. It's much more difficult to sail into port and walk around everywhere. Instead, we just sail in "the Broads" enjoying the breeze, having a nice conversation or sometimes just being very quiet. Sailing is great for any mood. If you're tense, it relaxes you. If you need a pick-me-up, it invigorates you. I just love it! Another thing I love, is sitting outside at a restaurant overlooking Lake Winnipesaukee in New Hampshire. The sights and sounds of all the boats and people going by makes you feel as if you are a part of the region. Can't forget all the winter sports that I love to do around Lake Winnipesaukee. When I downhill ski at Gunstock, the views from the summit are breathtaking. Oh, and the tubing at Gunstock or sledding down a small hill is great fun as well. We have the "pond hill" and we try to see if anyone can sled down and reach the pond. Those are some of the things I love most about this area. Why do you think Lake Winnipesaukee in New Hampshire is the best travel destination? It's exciting to vacation at Lake Winnipesaukee and it's a great place to live. When you're back at home for the rest of the year, I'm sure a lot of you can't wait to get back and do some of your favorite activities around Lake Winnipesaukee. I know I'm not the only one that has many things to love about Lake Winnipesaukee. I'm just curious...What do you love most about Lake Winnipesaukee? 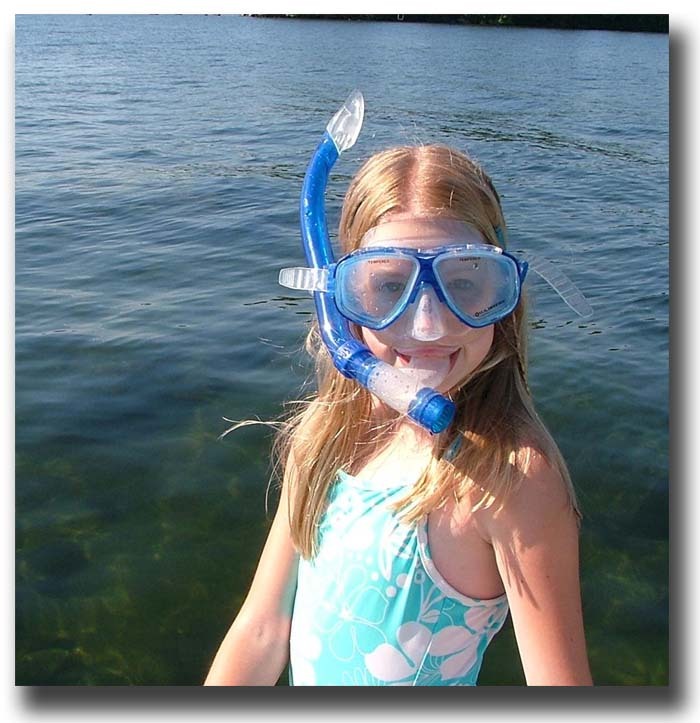 Click on the links below to read about what other visitors love most about Lake Winnipesaukee.